i have completed my f.y. b.com (a/c n fin) from khalsa college mumbai in 2006 but left s.y b.com (a/c n fin) in the mid term.. i want to complete my graduation..can i do direct t.y b.com from yashwantrao university this year itself? i just want to get a degree so that i can do an H.R course further. please reply soon as possible.. thnk u. Vocational courses of yashwantrao open university? 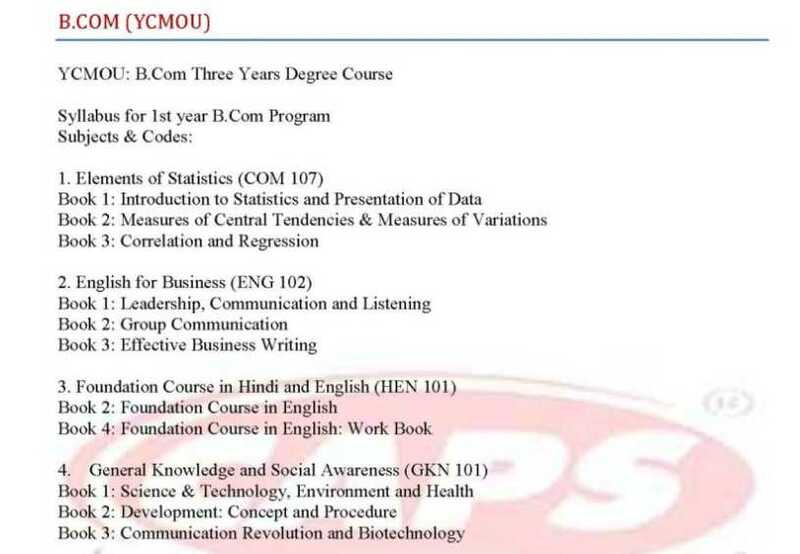 Re: Can i do direct t.y b.com from yashwantrao university? I have completed my syjc from M.V.M Jr. College Mumbai in 2010. I want to completer my graduation. can i do direct t.y.bcom. 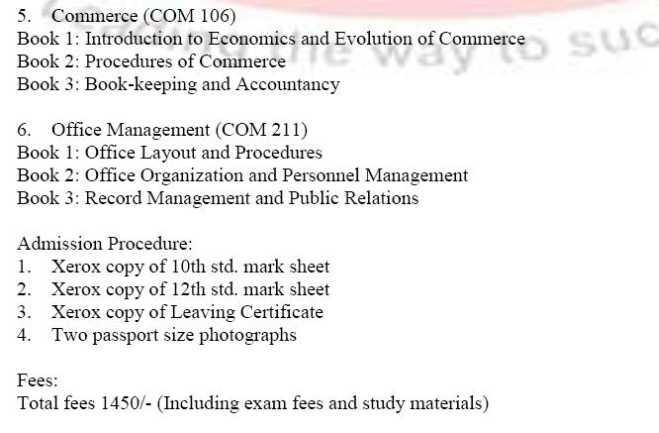 am completed/passed my 12th commerce study from mumbai university in 2003,then now i wish to appear bcom degree from ycmou only can i do like this? I have completed my HSC Science from Junior College Rajapur Mumbai Univarsity in 2012. I want to completed my graduation. can i do direct t.y.BSC.